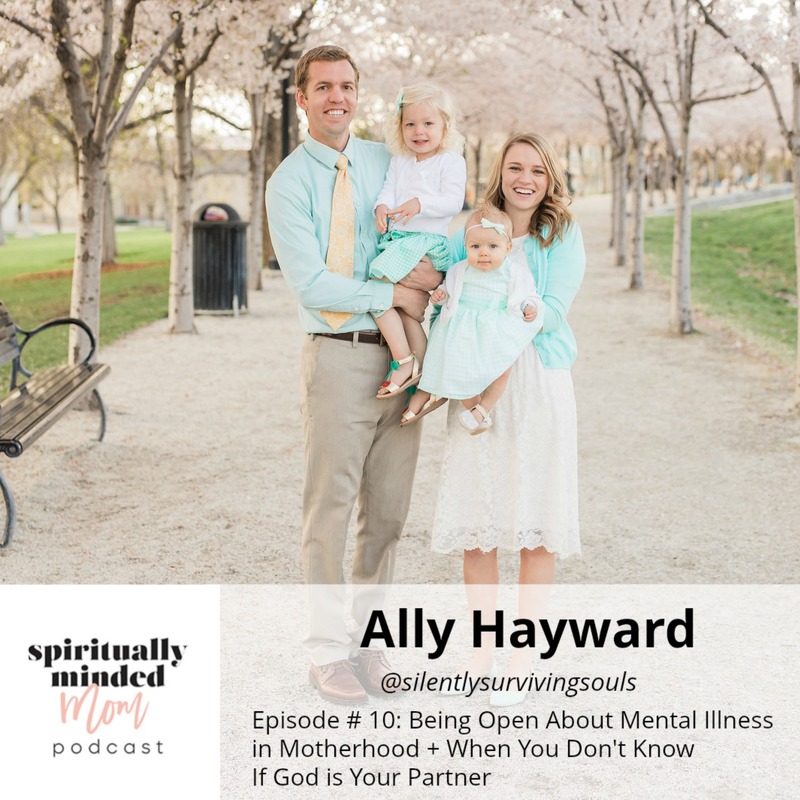 In this interview, I talk to Ally Hayward, of Silently Surviving Souls about her diagnosis with anxiety and depression and dealing with mental illness in motherhood. Ally was diagnosed while serving as a missionary for The Church of Jesus Christ of Latter-day Saints and ended up coming home early to deal with her illness. Motherhood has lessened Ally’s depression because her little girls give her a reason to get up and get going. Her anxiety has been harder to deal with as a mother because having children means there are a lot more things to worry about. Ally has realized that sharing and being open about her struggles helps her deal with them. She offers advice to those who know someone struggling and hope to anyone who has issues with mental illness. 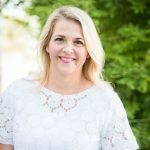 Ally’s website and Instagram account @silentlysurvivingsouls are her way to be open and share about her illness and offer a place for others to share as well. This is the 10th episode of the podcast. I’m so grateful for all of the guests who have been willing to share their stories and their faith with me. 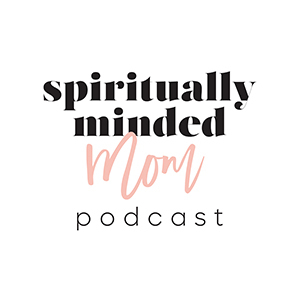 Over the past few weeks, I have had more than one conversation about how some moms may not always feel like God is their partner in motherhood or may compare themselves to someone else. I have felt the need to share that we are all unique, and we don’t need to compare with someone else our relationship and how we feel God. I was so grateful Ally was willing to share she doesn’t always feel Him in the day to day. We had a great conversation about this and Ally expressed so much hope and faith I hope will inspire someone else and help someone else feel they aren’t alone. We all have our own journey to find our partnership with God and that is okay.